Electricians are constantly on the road, moving from one customer to the next, and this exposes them to heightened levels of risk with their cars. No matter how careful you are, you’ll want full protection against accidents while driving your car. Having a greenslip is compulsory for all drivers in Australia, but for an electrician, it’s part of their very job. What electricians don’t want to be doing is spending a great deal on those greenslips. It’s likely that they’ll also get comprehensive coverage policies to protect their livelihood, making the greenslip essential, but largely redundant. What electricians want in their greenslips is something inexpensive and efficient to obtain, allowing them to get on with their work. 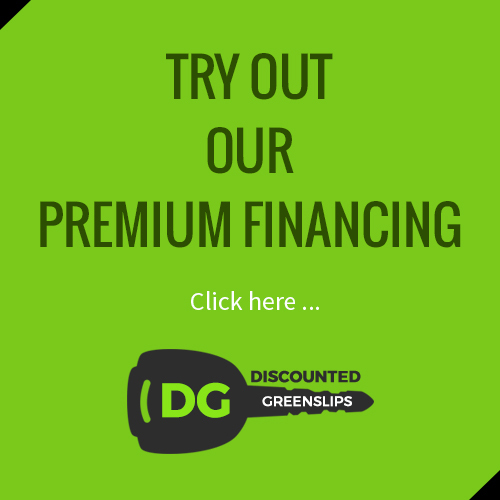 Discount Greenslips is a specialist in the provision of greenships for electricians. Through our easy online portal we make the application process seamless and inexpensive to get an electrician greenslip. We also offer a range of services to make sure that you know that a greenslip is up for renewal, so you never find yourself caught out an uninsured, as each day that an electrician is off the road is a day of lost income. Questions? If you have any questions about what greenslips for electricians look like, or the process to get them, contact our friendly team for more information. Though we aim to keep the prices for insurance policies to an absolute minimum, we also offer our customers a complete service and support, so that they can be sure that the policies that they are getting are the right ones for their needs. So please, contact us today on XXXX for any of your enquiries around greenslips for electricians. We provide policies for a large number of electricians all around the state, and would be happy to help in any way we can.